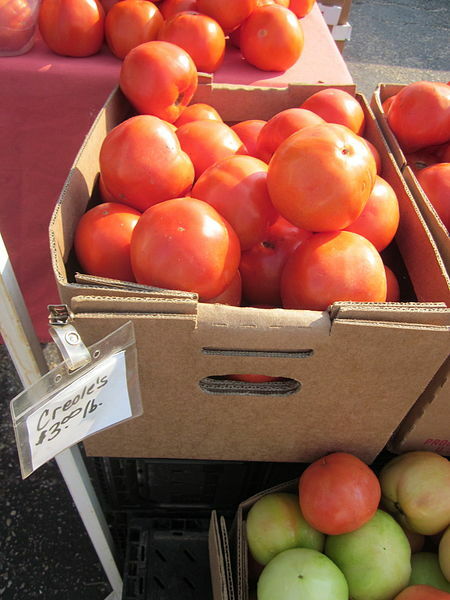 Catch the streetcar just steps away from the Grand Victorian! The Grand Victorian is conveniently located in the Garden District, but how convenient are we to various event venues in other parts of the city? The quick answer is about 15-20 minutes from most places. Here is a guide to help you plan your stay. Convention Center (Conferences, Outlet Mall, Mardi Gras World) 10 minutes by streetcar to Lee Circle then 6 block walk to Convention Center Blvd. 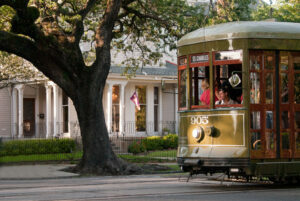 City Park and Fairgrounds (New Orleans Jazz Fest, NOMA, Sculpture Gardens, Morning Call) 30 minutes by streetcar. 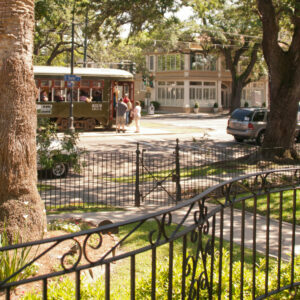 St. Charles Avenue Streetcar until it ends, then City Park Streetcar until it ends. (then 8 block walk to Fairgrounds for Jazz Fest). WWII Museum (Ogden Art Museum, Contemporary Art Center, Confederate Museum) 10 minutes by streetcar to Lee Circle, walk 2 blocks. The Grand Victorian is very close to the activities and events around town, but once you get here, you may not want to leave! Come find out for yourself! This entry was posted in French Quarter, Travel Tips and tagged Best place to stay in New Orleans, Tourist activities New Orleans. Bookmark the permalink. 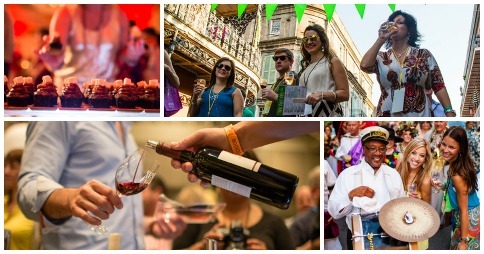 Experience the New Orleans Food and Wine Experience May 20-23, 2015. Now in it’s 23rd year, this nationally recognized festival boasts 52 wineries, 53 restaurants, 24 exhibitors, and 26 special guests – plus numerous special events and seminars spread out over 4 days. Since its inception, this non-profit festival has raised over 1 million dollars for local non-profit organizations, such as food banks and culinary schools! 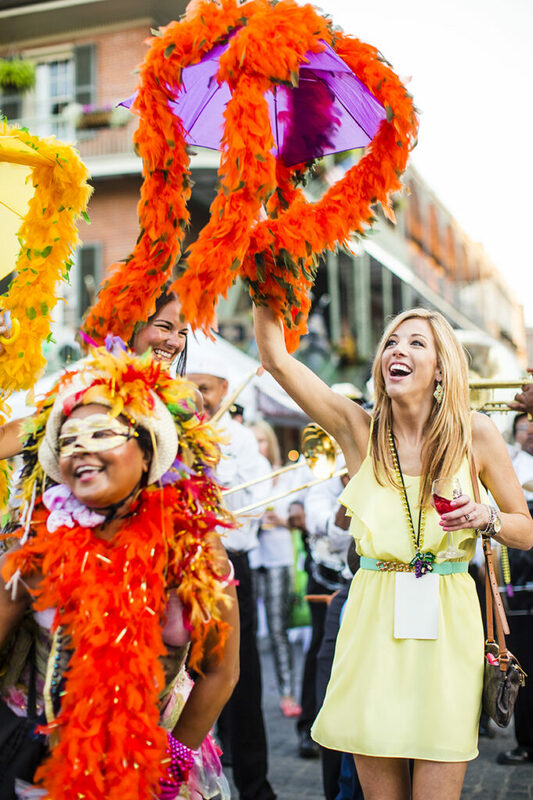 Most events are held in the French Quarter and Convention Center, a 10 minute historic streetcar ride from our New Orleans Garden District bed and breakfast. Except for the Vintner Dinners, which are hosted at restaurants around the city with wine pairings and reasonable price fixe menus. See if your favorite restaurant is on the list, or fall in love with a new restaurant. 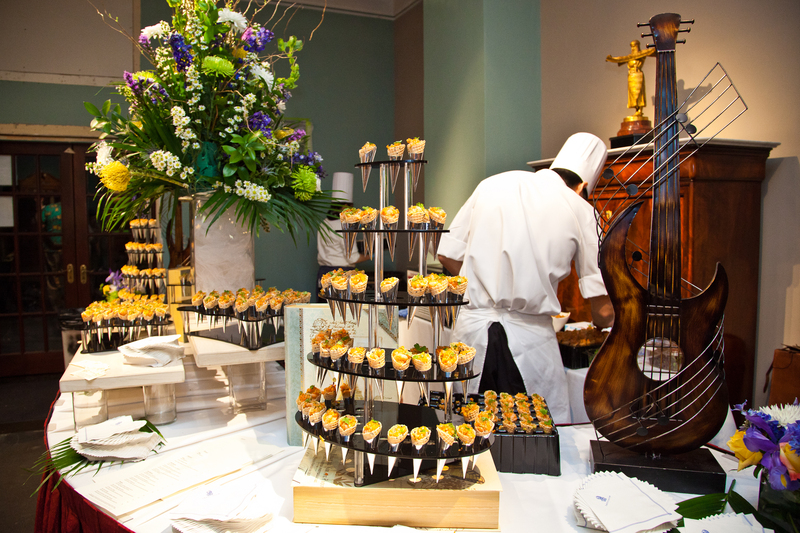 “Grand Tastings” at the Convention Center match New Orleans’ finest chefs with wines from around the world plus the crowning of the “King of Louisiana Seafood” on Saturday. Stroll down Royal Street with the Krewe of Cork and take in the live music, wine offerings in the art galleries, and the beautiful French Quarter architecture. The Big Pastry Competition with burlesque ballroom hosts features pastries paired with champagne and spirits. So, “Come to Your Senses” and stay with a local who will help you get the most out of your days of eating and drinking good wine at our peaceful Garden District bed and breakfast. This entry was posted in Area Events, French Quarter, Garden District and tagged New Orleans festivals, Travel Tips Garden District. Bookmark the permalink. Get your count down on at Jackson Square, near our New Orleans bed and breakfast, for live music with Eric Lindell and the Honey Island Swamp Band. Just before midnight, from the top of Jax Brewery, the 8-foot-tall fleur-de-lis drops down to switch on the 2014 light. After the drop, you will want to keep your eyes on the sky for a spectacular 10-minute firework display, consistently ranked one of the best in the nation. You’ll find a club in the French Quarter or along Frenchman Street that will be perfect for your ongoing celebration of the new year. You can also reserve a spot on one of our historic paddlewheel riverboats to watch the fireworks and enjoy some music and food. If the French Quarter scene isn’t for you, check out local listings to find your favorite band or discover a new love at some of New Orlean’s great music venues such as Tipitina’s, the Howlin’ Wolf, or the new Civic Theatre on Freret Street near our New Orleans Bed and Breakfast. The Grand Victorian wishes you a safe and happy new year. We look forward to seeing you during your travels in 2014. This entry was posted in Area Events, French Quarter, New Orleans Christmas and tagged fireworks, Jackson Square, music, new year's eve, riverboat. Bookmark the permalink. The holiday events near our New Orleans bed and breakfast just keep rolling with 85 events listed, 50 of which are free, and many great specials still available to make your holiday a festive one. Take a peek into quiet courtyards in the French Quarter, conveniently located near our bed and breakfast in the Garden District, and private homes in the Garden District with these holiday home tours: The Preservation Resource Center hosts its eagerly awaited 38th annual Garden District Tours, December 14 and 15. The Grand Victorian is proud to welcome the tour fans to our neighborhood each year. The residents of the French Quarter open their garden gates on December 22 with the Patio Planters self-guided walking tour. 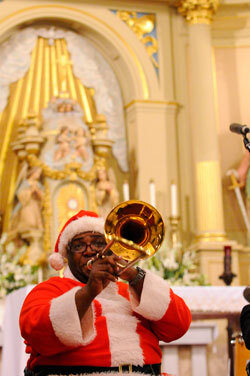 St. Louis Cathedral, the oldest Catholic cathedral in continual use in the United States, hosts free concerts until Christmas Eve, featuring New Orleans’ best in jazz, gospel and classical holiday music. 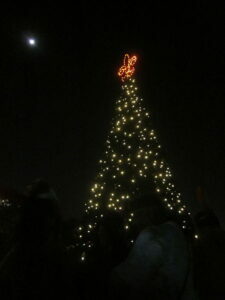 Just outside St. Louis Cathedral you’ll find a decades old tradition of Caroling in Jackson Square. It is a truly moving holiday tradition beloved by locals and visitors held by candlelight on the Sunday before Christmas. December 22, 7pm. 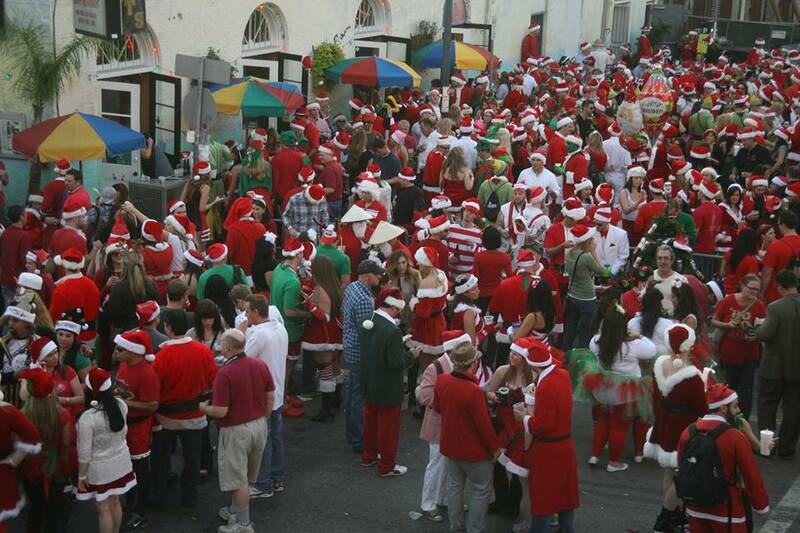 Also moving, but in a slightly different way is the annual festival and pub crawl, Running of the Santas. An anticipated 4,000 costumed revelers will jingle their way around the business district on December 14. Finally, add a new tradition to your holiday experience. On Christmas Eve, take a drive along the Mississippi River west of the city to view the bonfires that light the way for Papa Noel, the Cajun Santa Claus. Don’t forget to take advantage of our Papa Noel special at our New Orleans bed and breakfast for your last minute getaway to the city that helps you “Follow Your Joy” this holiday season! This entry was posted in Area Events, Festivals, French Quarter, Garden District and tagged Christmas, Garden District, home tour, Jackson Square, music. Bookmark the permalink. Millicent the Penguin gets her favorite treat! There is a wonderful new behind-the-scenes activity at the Audubon Institute’s Aquarium of the Americas in the French Quarter of New Orleans that will appeal to all ages. I gave a Backstage Penguin Pass to several family members as a Christmas present ages from 5 to 75 years old. Everyone had fun! After a quick St. Charles Avenue streetcar ride from the Grand Victorian, we arrived at the Aquarium and were greeted by Tom, a member of the husbandry staff that specializes in penguins. He led us behind the public areas of the building to a staff only “kitchen” where we heard details about what penguins eat and vitamin supplements necessary for these birds living in captivity. We helped prepare the fish breakfast for the penguins that we were about to meet. All ages love and can enjoy the Penguin backstage pass! We carried a bucket of breakfast to the private classroom where Kohl & Millicent were waiting for us. Kohl came out of the door immediately to greet us when we arrived! Once inside, we watched them walk around the room, checking all of us out. Then we got to hold Kohl if we wanted (which we all did!!) They are very light, delicate and soft, except for their beak with which Millicent pecked everyone’s fingers! 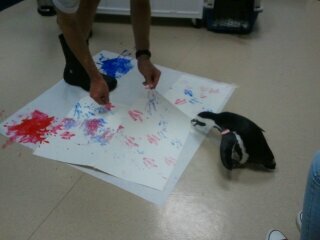 While there, we learned more about penguins in general. For instance, did you know that their modified feathers help them maintain their body temperatures in the freezing climates they prefer? Or that the intricate layering of these feathers also keeps them buoyant in water? After feeding both birds, it was craft time! Tom taped some paper to the floor, put 2 spots of paint on the corners, and had each penguin dip his feet in a puddle and walk over the paper to make several unique works of art! Kohl was appropriately dipped in blue paint and Millicent in pink. Once the paintings dried, we each got one to take home. 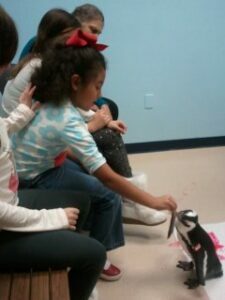 As soon as all happy feet were clean, Kohl led us out of our classroom, through the public halls of the Aquarium, to the penguin habitat where the public normally views all the residents. 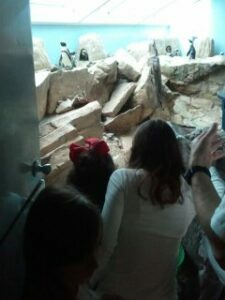 We got to go behind the exhibit to release our penguin friends back into their home environment. They made it back just in time for the scheduled daily public feeding. At this point, we were back outside of the glass and watching along with the public. Reservations are a must! These passes are only offered twice daily, 3 days a week. Groups are limited to 6 people, so the classes fill quickly due to the popularity of this new attraction. Every person needs an advance ticket purchased from the Aquarium of the America’s website. Lastly, here is a great video that gives you another inside peek into this new exciting adventure. Stay at the Grand Victorian and take a quick historic ride downtown to the Aquarium with your whole family! 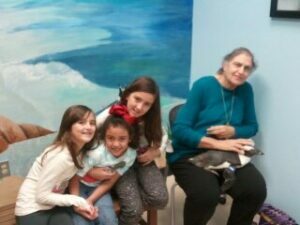 This entry was posted in Area Events, French Quarter and tagged aquarium, backstage, family, penguin. Bookmark the permalink. This past Saturday, the ladies from “The Talk” put on their uniforms and set up to film their show in Jackson Square all this week. Starting Wednesday: The NFL Experience is described as a Pro football interactive theme park. At the Convention Center from 3-10pm each day. Tickets are $20-$47. Starting Thursday: Verizon Super Bowl Boulevard in Woldenberg Park along the Mississippi River offers local music, food and national television broadcasts. Free. Entrance to Jackson Square looks a little different these days! Thursday: The Super Bowl XLVII Roman Numerals Arrival Show. The glowing numerals are arriving by barge along the Mississippi River and will feature a fireworks display and music. 6-midnight. Free. Friday: Community Service to renovate homes in Algiers and McClendonville Neighborhood. Rebuilding Together. There’s more, a whole lot more going on as our beautiful city shows it knows how to host a bigger than life party. We’ll post updates on our facebook page from staff and guests as the experiences happen. The Grand Victorian wishes to welcome all Super Bowl visitors, especially our guests, from your home away from home in New Orleans historic garden district! This entry was posted in Area Events, French Quarter and tagged Super Bowl, The View. Bookmark the permalink. TOP 5 FREE THINGS to do in NEW ORLEANS plus a Bonus FREEBIE! Free events and free things are not only for incoming students, but for everyone. 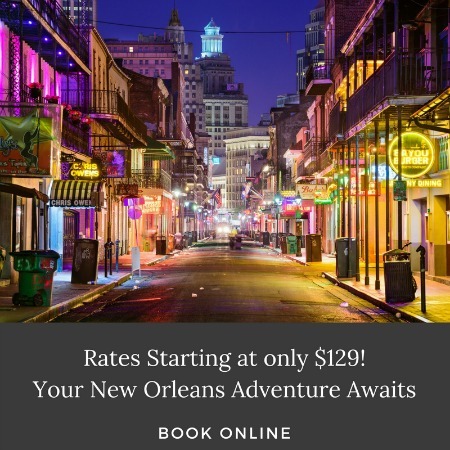 There are many fun and interesting ways to enjoy New Orleans that don’t cost a thing!BONUS FREEBIE: We have a free Night’s Stay at the New Orleans’ Grand Victorian Bed and Breakfast: BUY TWO NIGHTS & GET THE THIRD NIGHT FREE. Offer expires Sept. 27, 2012. Check our Online Reservations Book and select your dates now for one last summer vacation! 1. Historic Cemetary: Lafayette Cemetary is the city’s first planned cemetary and has been in use since 1833. Two blocks from our New Orleans Bed and Breakfast, you can wander among the historic tombs and trees during the day for free. 2. 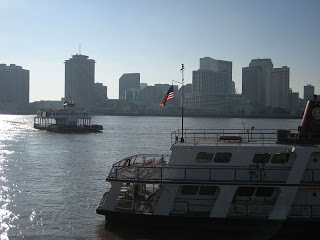 Mississippi River: Catch the Free Algiers Ferry at the end of Canal Street next to the Aquarium for your own “riverboat” ride across the mighty Mississippi to the colorful neighborhood of Algiers. One of the best views of the French Quarter awaits you from the opposite shore. 3. 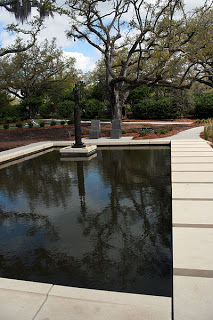 Sculpture Garden: Accessible by streetcar and next to the New Orleans Museum of Art at City Park, is the Sidney and Walda Besthoff Sculpture Garden. It features a serene walk amid the sculptures, you might even spy a yoga class. On Wednesdays, entrance to the Museum is also free. 4. Brewery Tour: Every Friday afternoons, the local beer brewery, NOLA Brewing has free tours starting at 2pm. Great way to kick off the weekend. 5. 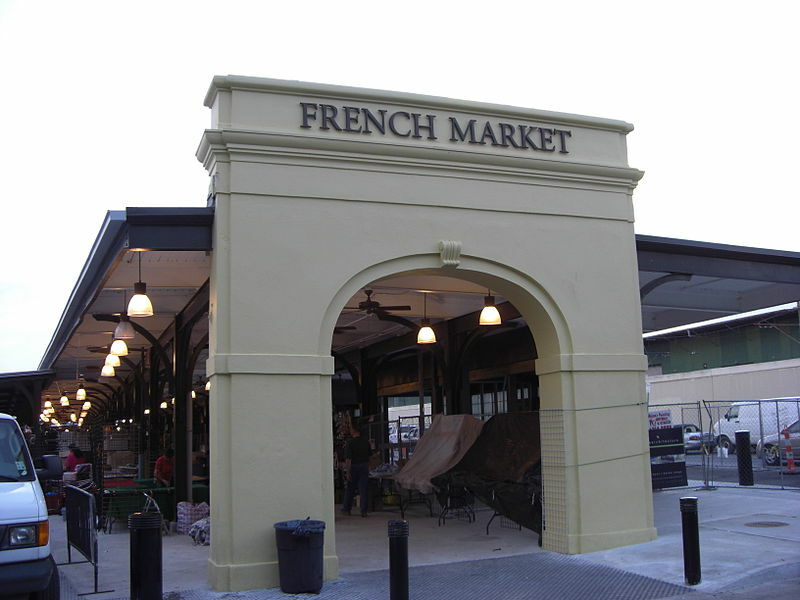 Jazz, Brass and Funk: Several hot spots in the French Quarter and the Faubourg Marigny offer free music that you can enjoy as you stroll the streets or stop in to have a good long listen. This entry was posted in Area Events, French Quarter, New Orleans, Top 5. Bookmark the permalink. August in New Orleans is Not Too Hot for Music, Art and Fun! We don’t let the heat keep us from enjoying the city and the summer; here’s what’s coming up to keep you cool during the doldrums of August. Historic buildings, free music and food tents at Satchmo Fest! Satchmo Fest is the premier American jazz festival dedicated to the life, music and legacy of New Orleans’ native son, Louis ‘Satchmo’ Armstrong. 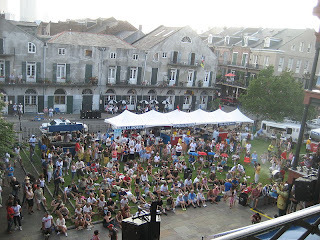 You can get to this free festival by historic streetcar from our Garden District Bed and Breakfast to the French Quarter and the Old U.S. Mint. Activities include music on multiple stages, dance lessons, kids’ activities, a traditional second line parade, and fabulous food options from local restaurants. 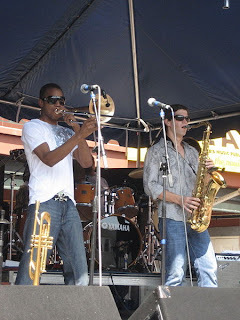 Even Trombone Shorty wears white at Satchmo Fest! This free New Orleans block party amid the art galleries is also a straight streetcar ride from the inn to the Warehouse Arts District. You are encouraged to wear white to celebrate the historical custom of wearing white linen clothing to reflect the sunlight and beat the heat. As you stroll through the art galleries, sample world-famous cuisine from local restaurants and groove to live music in the street. Held every year over Labor Day weekend in the French Quarter, Southern Decadence has been called the largest GLBT community-based event in the South. Non-stop music, elaborate costumes, a parade, and charity fund-raising events are just a few of the highlights of this six-day party. Join us for some end of the summer fun! Our Buy Two Get One Free B&B Special continues through September. Dip your toe into the French Quarter during the day and come back to our historic Garden District inn every night to relax and recover. This entry was posted in French Quarter, New Orleans Festivals and tagged Satchmo Fest, Southern Decadence, White Linen Night. Bookmark the permalink. The French Quarter Fest is keeping traditional jazz music alive with Louisiana musicians as well as an International Stage where traditional jazz bands from all over the world will perform. For the first time since Hurricane Katrina, fireworks on the river are back on Saturday night. Sit along the banks of the mighty Mississippi and watch the show! You can also learn to dance at the French Quarter Fest. Learn the Charleston, Swing, Zydeco and how to second line at various stages in between music sets. All of the French Quarter Festival events are free and accessible by the historic St. Charles Avenue streetcar which will drop you off at the front steps of our New Orleans bed and breakfast. Elegant peaceful rooms in the Garden District offer a lovely complement to your fun vacation at the French Quarter Festival. This entry was posted in Area Events, French Quarter, New Orleans Festivals and tagged festival, French Quarter Festival, music, streetcar. Bookmark the permalink.